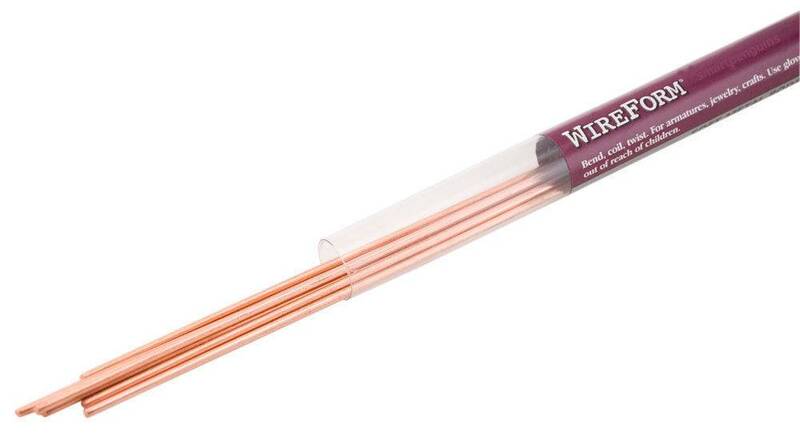 These Copper lightweight metal rods can be used as an armature to support other craft materials. 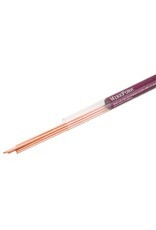 Or, bend, twist and coil to add accents to your favorite craft project. Six 12" rods per package.